We are dedicated to providing you with resources to get your club going and to motivate your club members. Available downloads include posters, graphics and templates for promoting your sponsored pet. Most military clubs do not hold actual club meetings, but if you do - or if you just want a guest speaker to come to your business, please see the potential guest speakers listed on the school / scout club resources page. 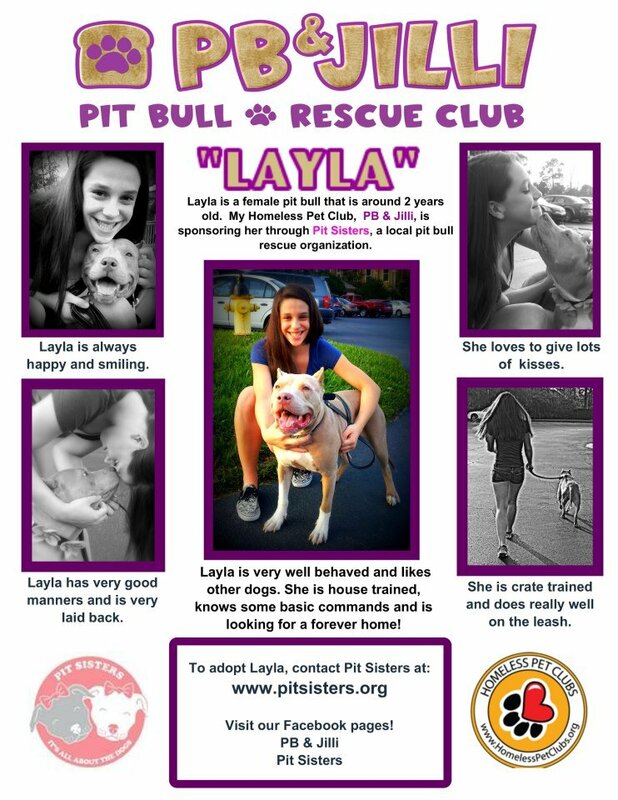 Make a flyer for your sponsored pet - click on the details of the pet's profile and print out a pre-formatted flyer, complete with a listing of the pet's sponsor(s). Also see examples from Paideia Homeless Pets Club: Photo 1, Photo 2 Post on a community bulletin board. The more exposure you can get for your sponsored pet will increase it's chance of getting adopted. Add your sponsored pet's info to a newsletter - this is another great way to get your sponsored pet's info out to all your contacts. Organize a pet food drive for local pet food pantries. You can do a search for pet food pantries in your area to see what they need & where their drop-off locations are at. As an example in GA, there's Pet Buddies Food Pantry. Organizations like this are all around the country! Pets for Vets - The Pets for Vets program is dedicated to supporting veterans and providing a second chance for shelter pets by rescuing, training and pairing them with America's veterans who could benefit from a companion animal. Pets for Patriots - Pets for Patriots' mission is to consistently give the gifts of fidelity, joy and companionship to both pet and person through honorable companion pet adoption. Locations all around the US. Vets to Vets United, Inc. - Thier Mission: To provide as many Veterans as possible in need ofÂ companionship,Â service and love with companion, therapeutic or service animals while, simultaneously reducing the high numbers of animals unnecessarily euthanized in the local shelters, who are also in desperate need ofÂ love and companionship. Motivate our Veterans by providing fun/educational activities and community service.